This new and enlarged edition now contains 12 sets of meditations on the 15 traditional mysteries and 10 sets on the luminous mysteries. 325 pages, 4.25 x 6". This catalog item is for a pack of five of Fr. 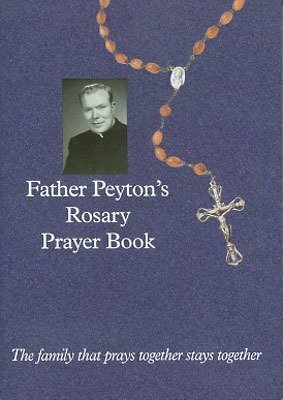 Peyton's book.